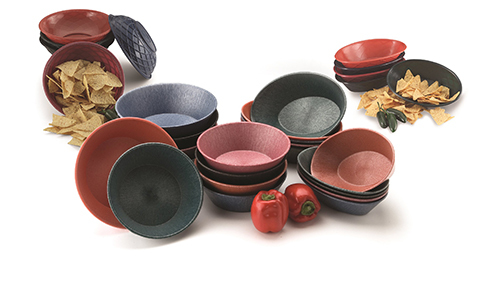 Colorful, sturdy replacement for the same old basket! These multi-purpose servers will delight restauranteurs and customers alike! 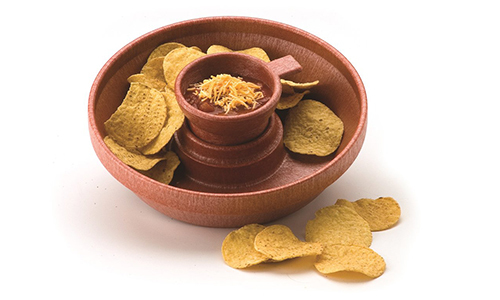 A favorite for snacks and appetizers! 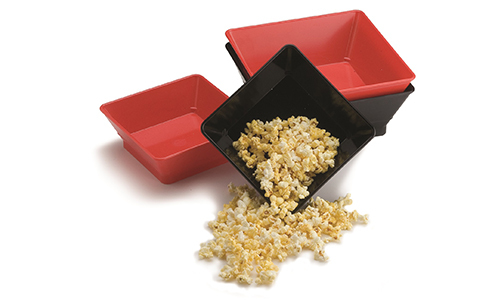 This server is perfect for large parties...easy to share, easy to re-fill! Use this old favorite for a shared appetizer of any kind! 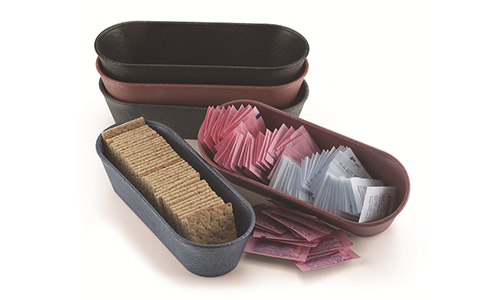 A marvelous way to organize items such as sugar, butter, jelly and crackers! Open Weave Basket Weave got your Basket! 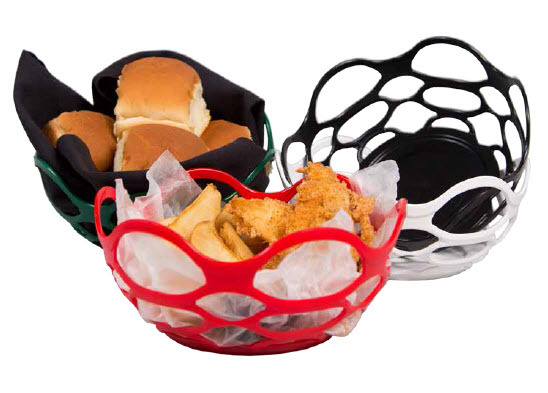 Serve Fried Foods, Wings, Sandwiches, Entrees, Appetizers and more in our new Open Weave Basket! Perfect for any casual restaurant! These stylish square servers are perfect for presentations! Guaranteed to make a great impression!